The VideoLAN project targets multimedia streaming of MPEG-1, MPEG-2, MPEG-4 and DivX files, DVDs, digital satellite channels, digital terrestial television channels and live videos on a high-bandwidth IPv4 or IPv6 network in unicast or multicast under many OSes. 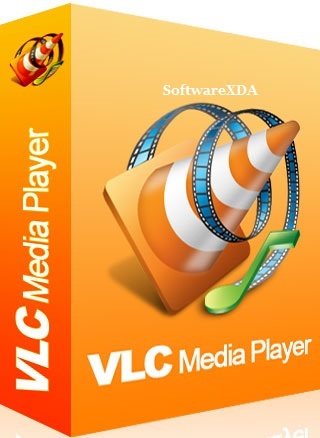 VideoLAN also features a cross-platform multimedia player, VLC, which can be used to read the stream from the network or display video read locally on the computer under all GNU/Linux flavours, all BSD flavours, Windows, Mac OS X, BeOS, Solaris, QNX, Familiar Linux. VideoLAN is free software, and is released under the GNU General Public License. It started as a student project at the French A‰cole Centrale Paris but is now a worldwide project with developers from 20 countries.